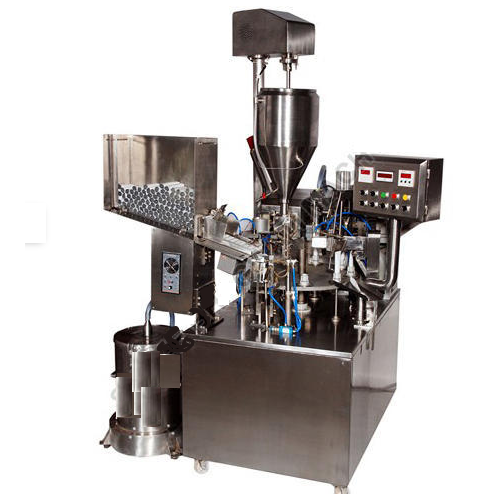 We are one of the preeminent organizations, engaged in designing and developing a wide range of Ointment Section Machineries. 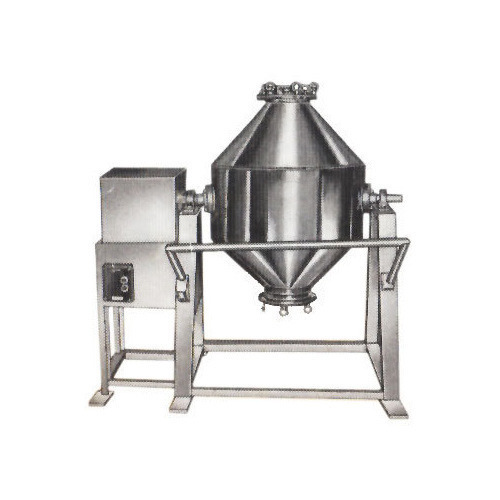 Under this range, we provide Triple Roller Mill, Planetary Mixer and Tube Filling Machine. These products are widely acclaimed by the customers for their sturdy construction, low maintenance, easy fitting and low maintenance. Furthermore, these products are available in different sizes, designs and shapes at market leading prices. 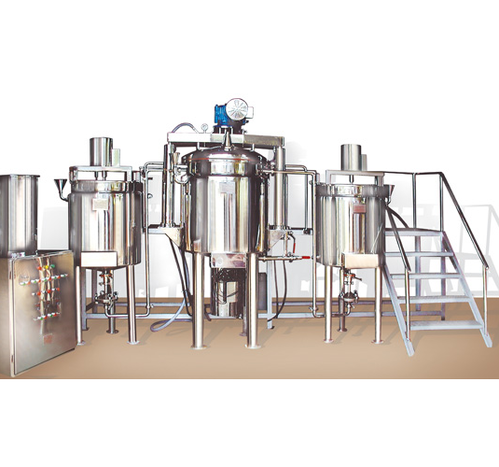 We are among the respectable organizations, engaged in offering our clients with Tube Filling Machine. These are available in different models and sizes at industry leading prices to meet the demands and requirements of clients. In addition to this, we stringently check all the finished products on various parameters to assure zero defect. MODEL AVAILABLE: 5 KGS TO 200 KGS. 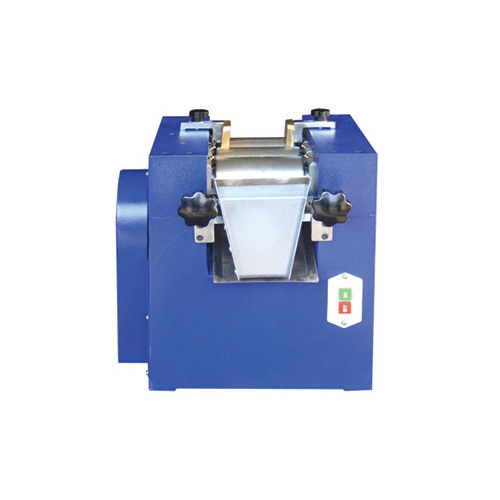 We are among the respectable organizations, engaged in offering our clients with Ointment Section Machinery . These are available in different models and sizes at industry leading prices to meet the demands and requirements of clients. In addition to this, we stringently check all the finished products on various parameters to assure zero defect. It is simple & robust machine for high quality dispersion and homogeneous high speed milling with high degree of efficiency. The materials those are to be fine dispersion can be either in the form of heavy duty paste and semi paste with varying properties. Looking for “Ointment Section Machineries”?